With the first of three competitions under their belts, FTC Team#10103 Untitled1 was looking to keep their strong robot performance going at the second NH FTC meet of the season. The drivers group had been working on a consistent strategy to score points and the programmers had been trying to bring the autonomous program online. Learning to work with alliance partners and a last minute change to the robot allowed the team to go 4-1 and win their second meet of the season beating out 14 other teams to take the top spot once again. The team now goes into a six week building mode before the very critical meet three challenge. The goal was simple; let’s get the robot to just move. That was the objective for the first year FTC team out of Goffstown, NH. These nine amazing kids had never worked together as a team, never built a robot they had to control, and knew nothing about programming with Android Studio or Java. So it was a surprise to everyone when they finished in first place going undefeated in 5 out of 5 matches at the first NHFTC league meet. There was no doubt when the season started the Kings of Konstruction a FIRST LEGO League tem based out of Goffstown had one goal, try to be the best overall. The team was not interested in the best robot or project, but to try and prove they were the most well rounded. The team had its strongest showing in 4 seasons earning a perfect Core Values Score, showing that it is ok to disagree, debate, and discuss, but work together as a team no matter what. The Kings earned a nearly perfect score on Project by demonstrating how a modular Smartphone could allow us to save up to 90% of the waste created by Smartphone waste. The best part of the day may have been finishing with the 4th place robot. Most people may say that 4th place isn’t that great, but the 3rd place team was a new rookie team from Goffstown that was home to friend and siblings of the Kings of Konstruction team. The team earned a first place overall finish at the NH Capitol City tournament and a bid to compete in the NH State FLL Championships. It was a great season and as always they look forward to the future of FIRST Robotics. 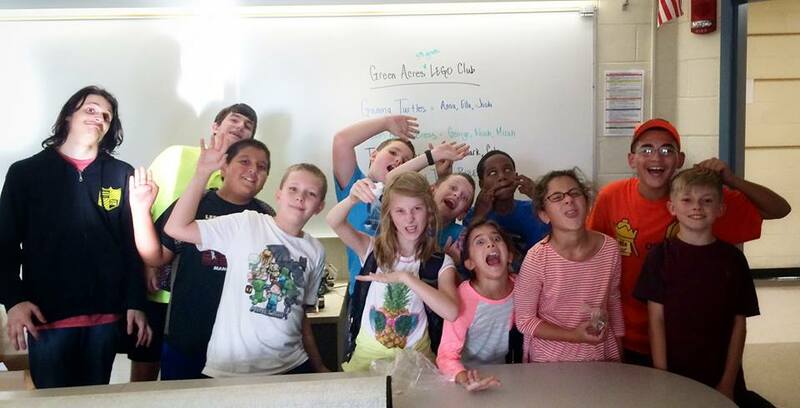 Our team members took some time out recently to work with kids in Manchester, NH teaching “Intro to LEGO Robotics”. Working with FRC Team #238 we helped 5th graders tackle the fun robotics challenges that are part of this seasons FLL TRASH TREK challenge. Since these 5th graders were not able to participate in a FIRST LEGO LEAGUE competition this year, the Kings of Konstruction coaches and team members wanted to bring the competition to them. Students worked on solving each of the missions and competed in an intramural style program. Everyone had fun and showed the power of Gracious Professionalism! 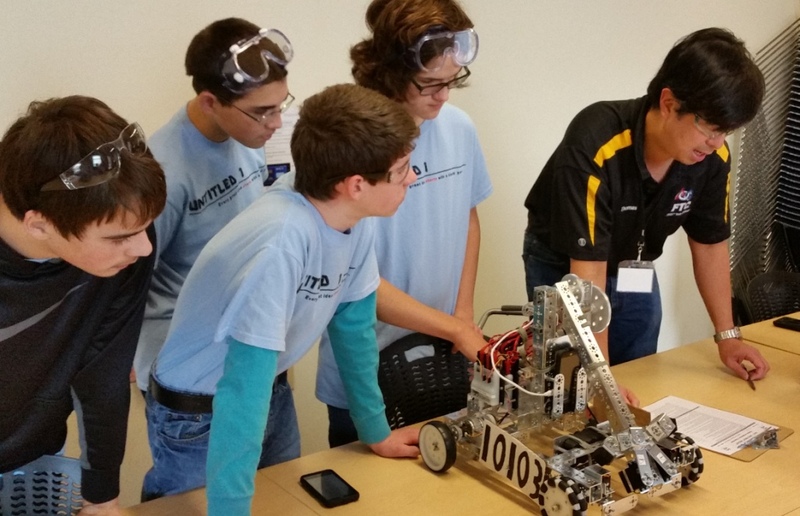 The NH LEGO League is pleased to announce that it will be fielding a FIRST Tech Challenge team this year. We have been fortunate in the past to see a tremendous amount of success in our FIRST programs. 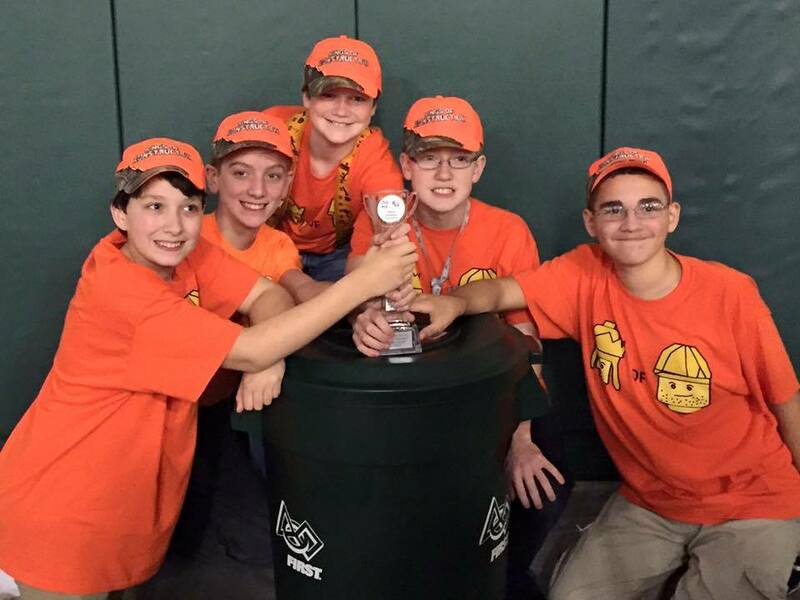 The Rainbow Blizzard Queens, our Jr. FIRST LEGO team, won the 2013 NH Chairkids Award, and our Kings of Konstruction team #55, winning the 2014 NHFLL State Programming Award.